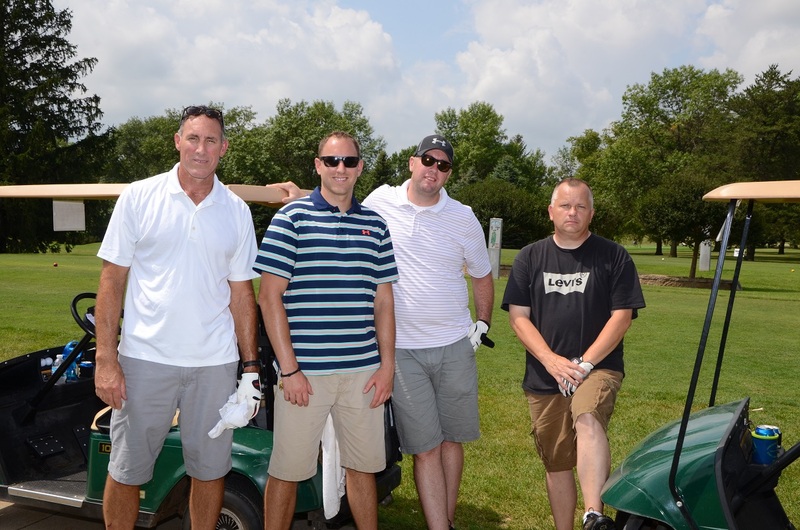 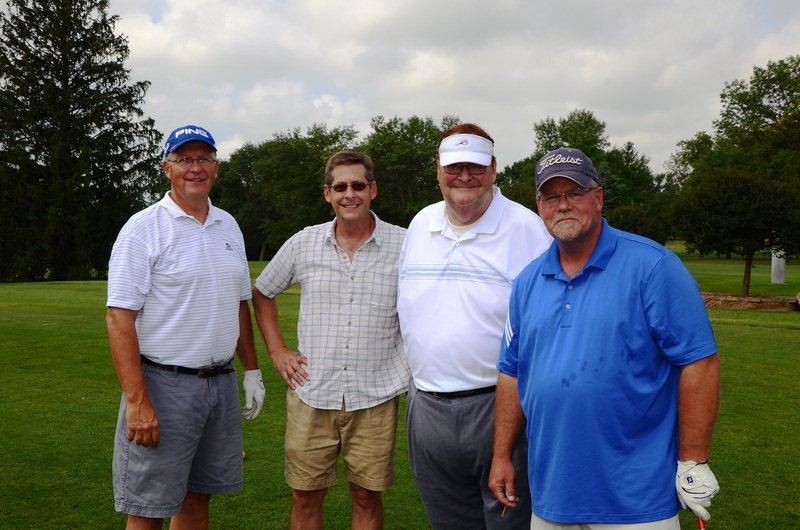 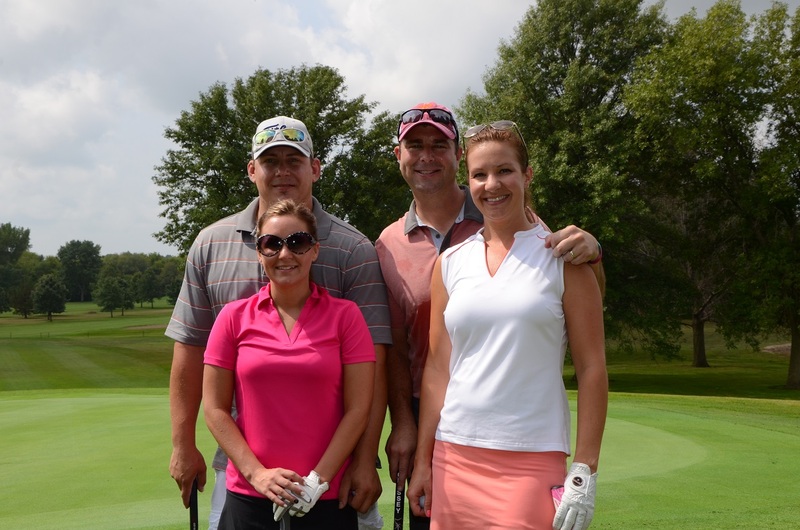 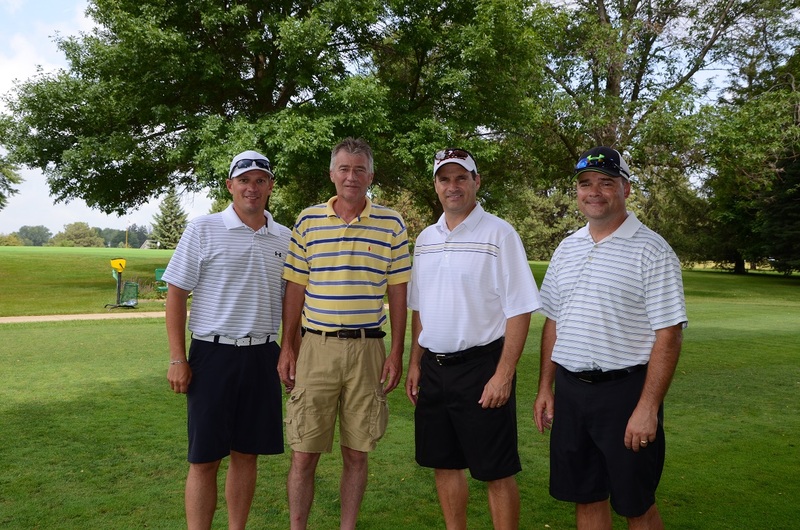 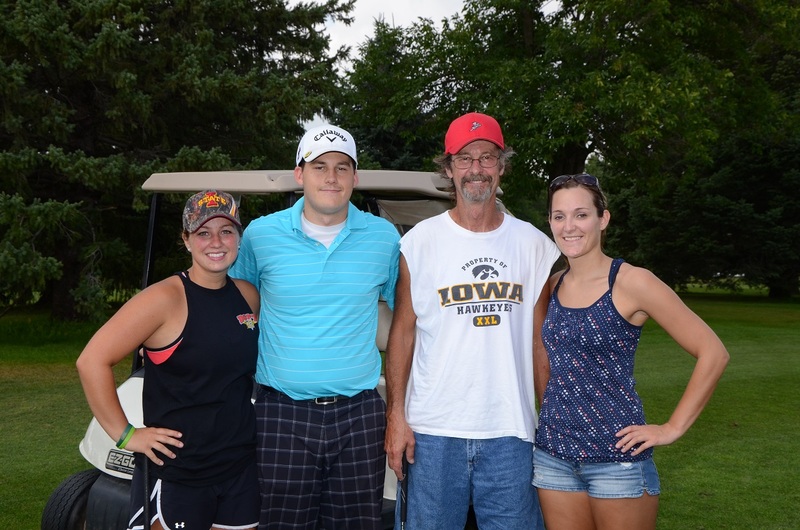 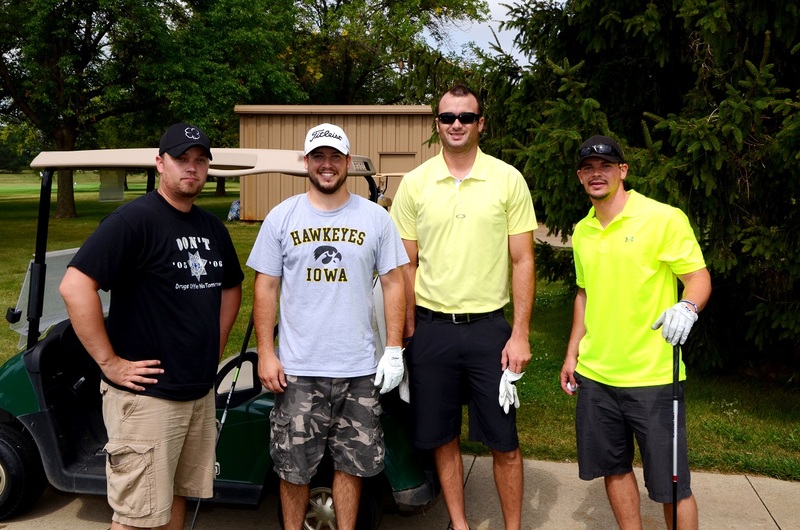 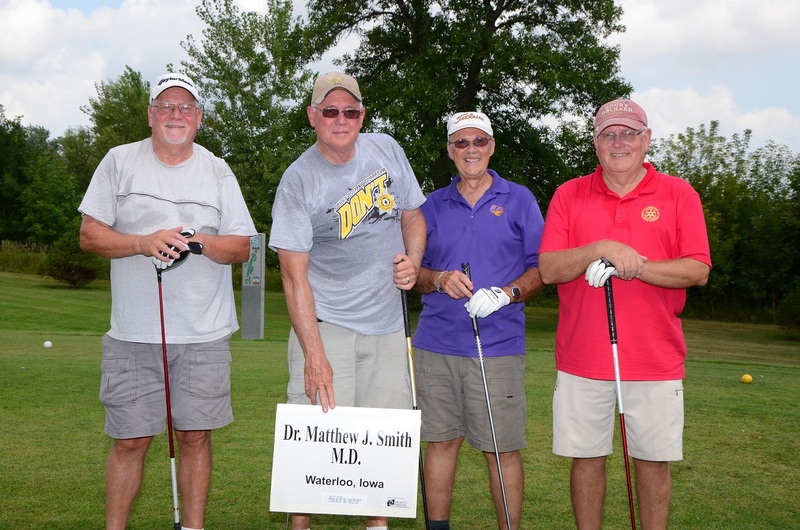 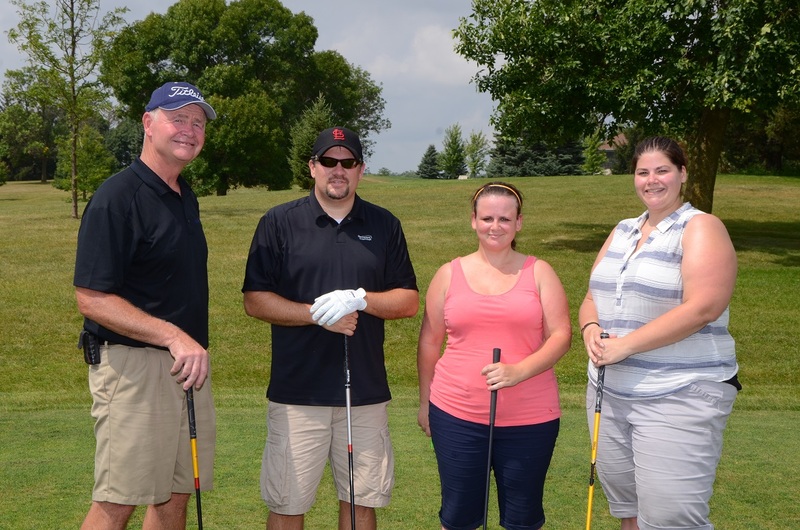 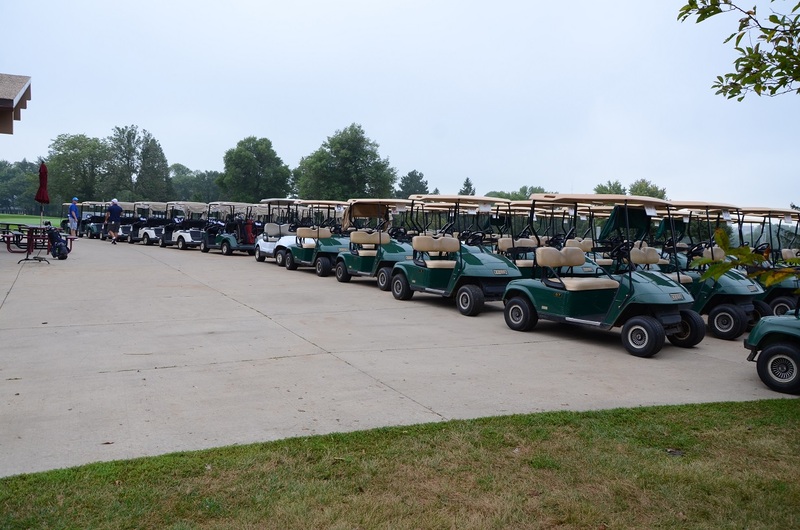 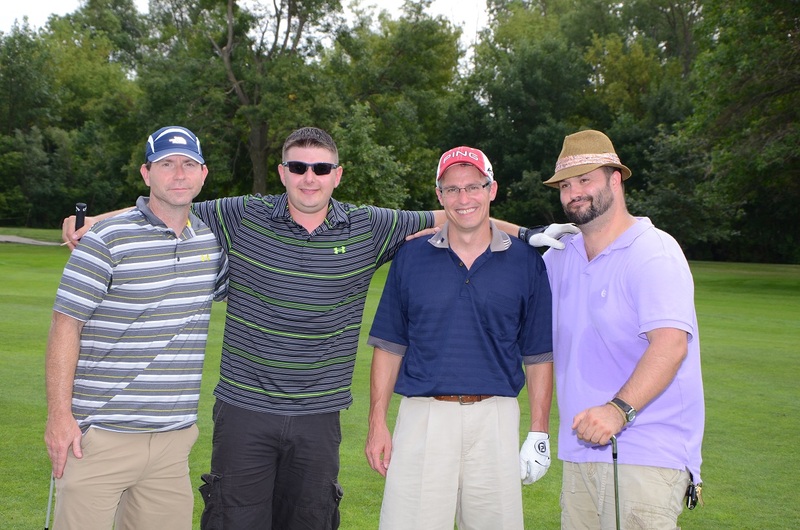 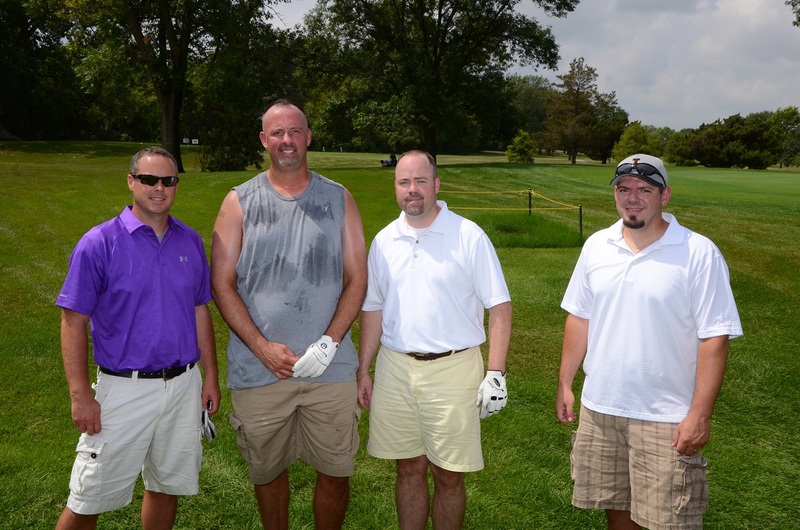 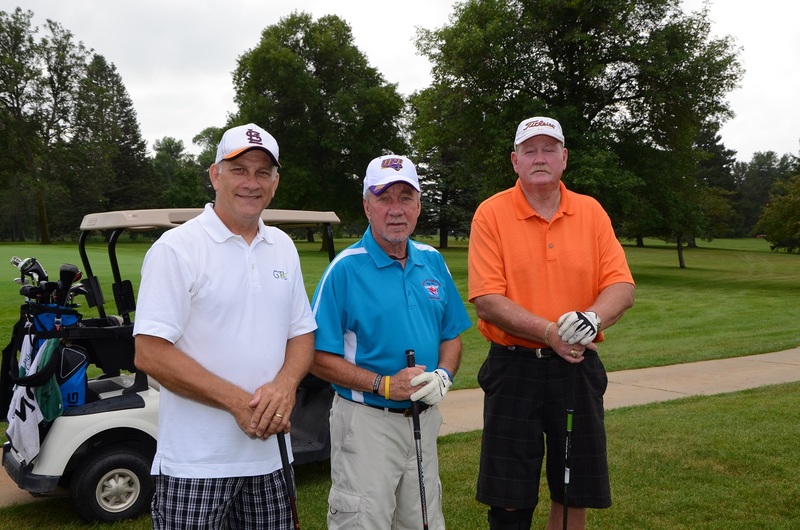 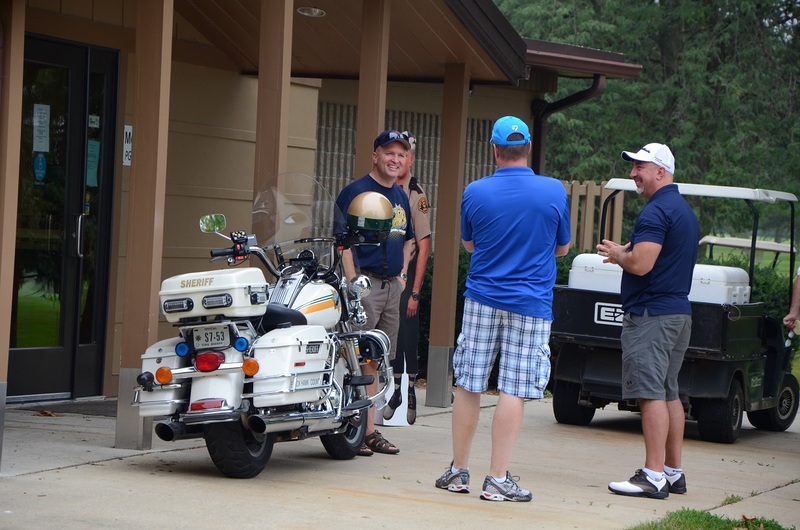 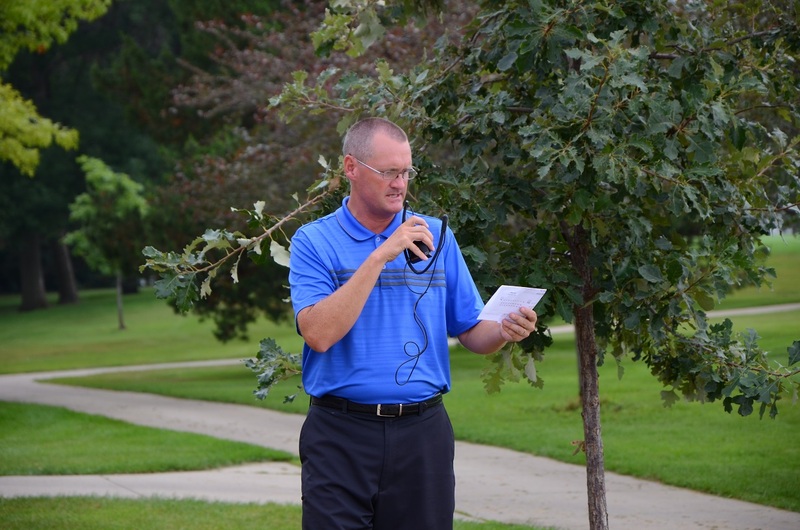 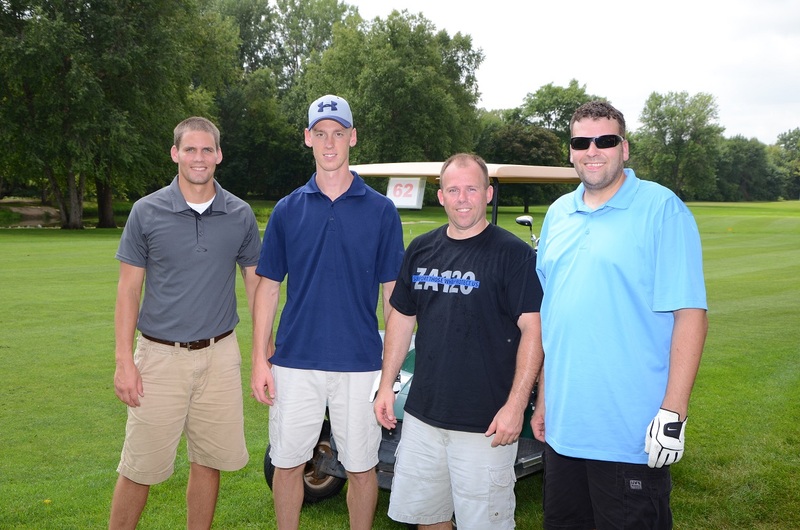 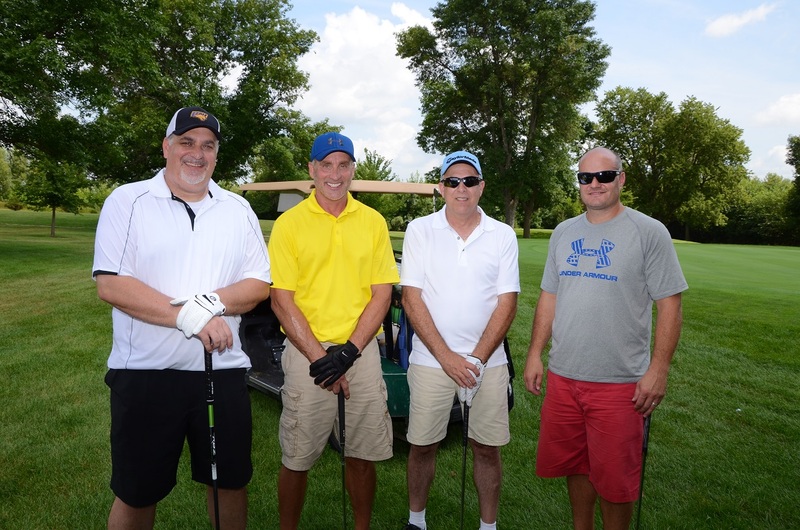 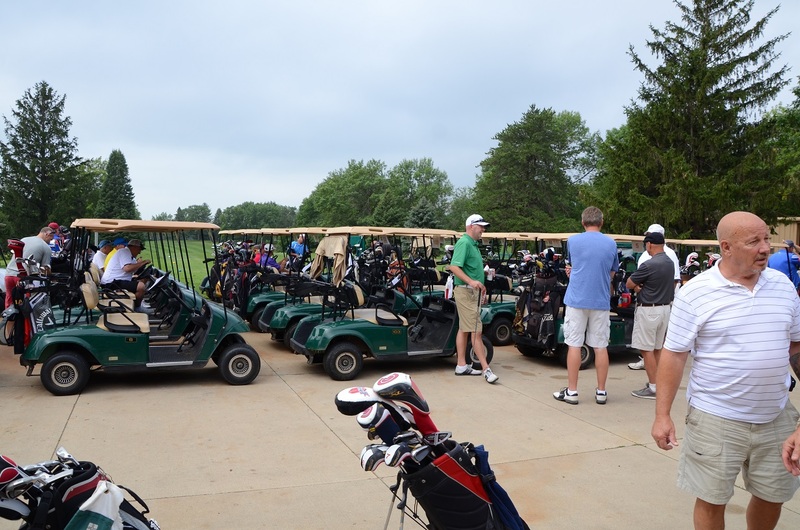 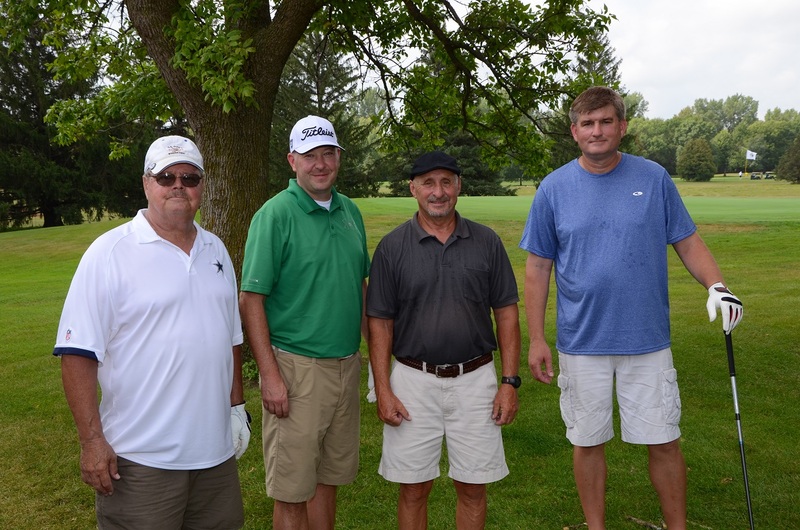 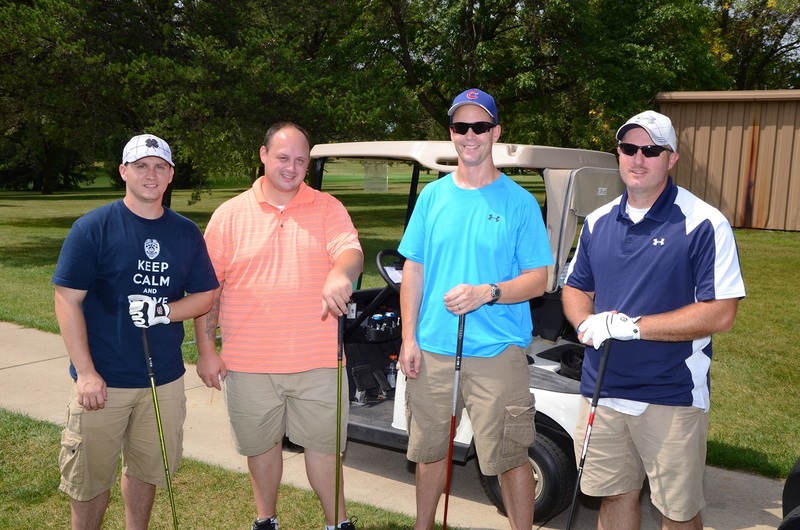 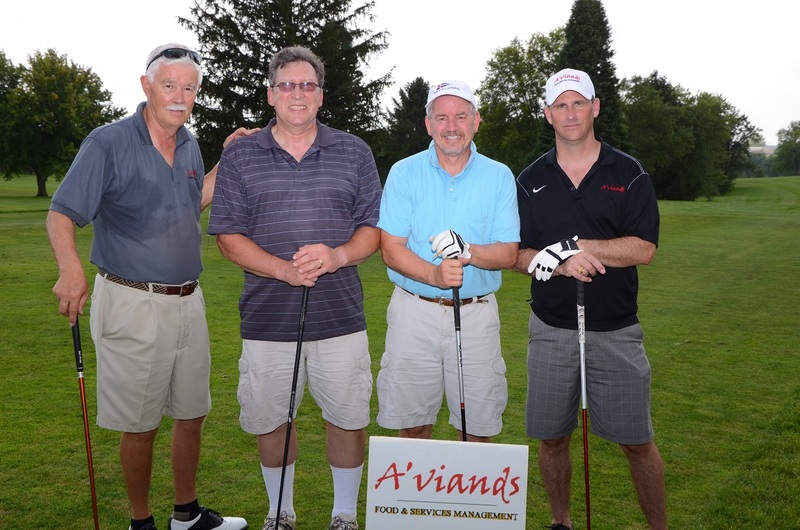 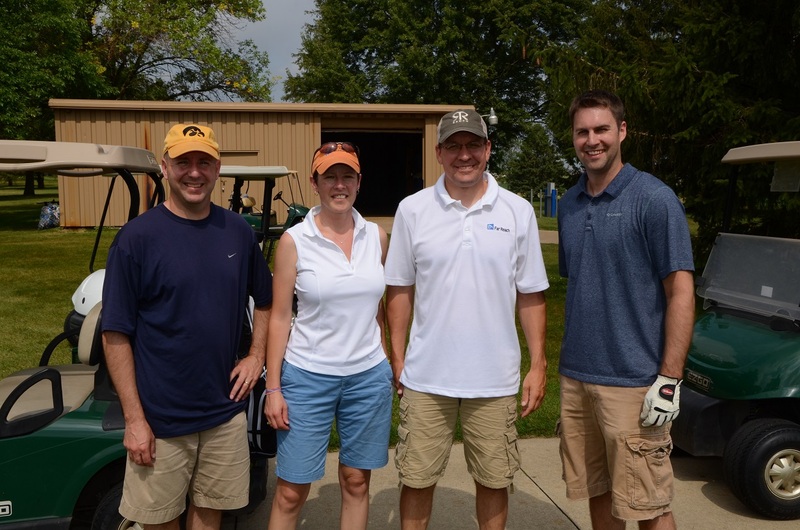 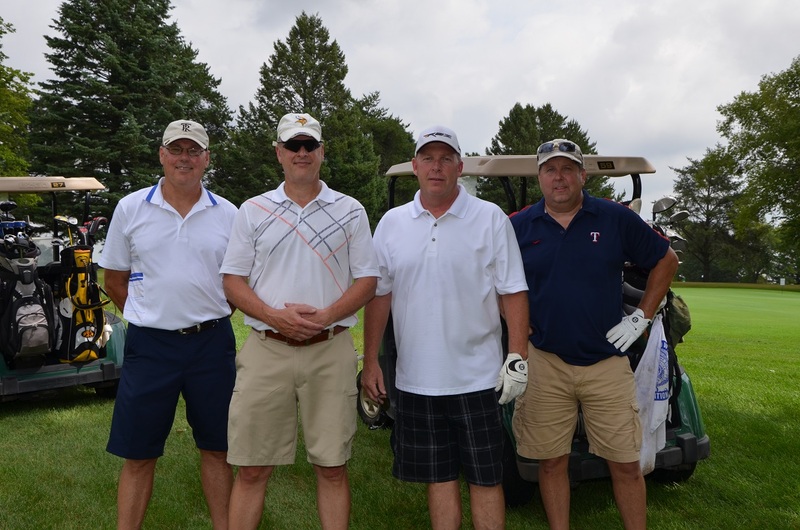 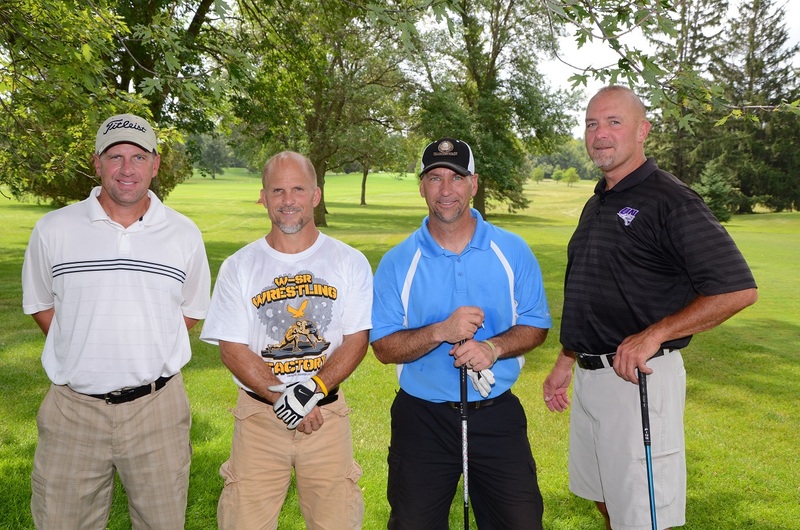 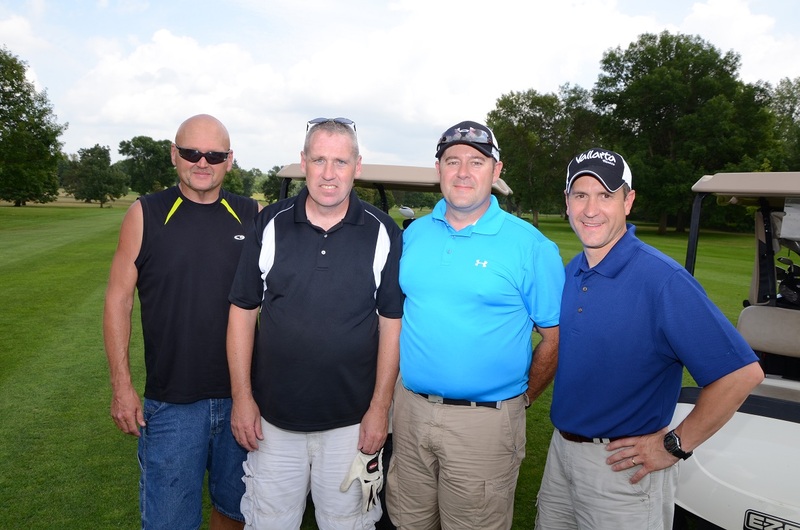 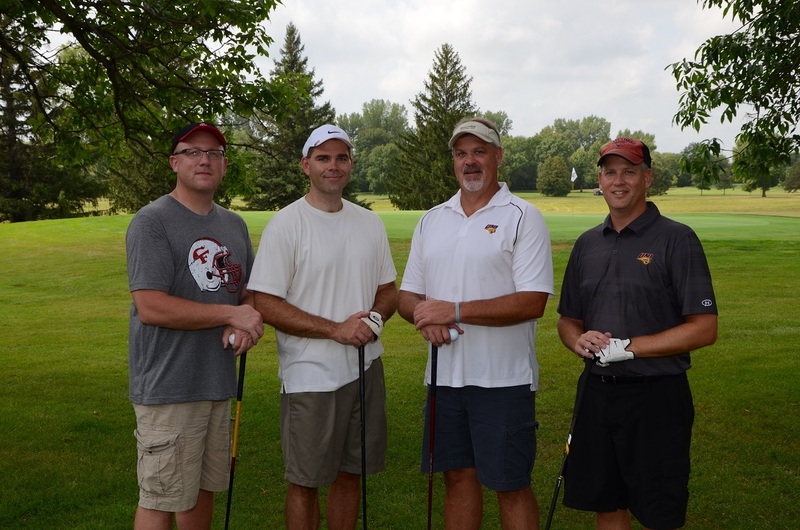 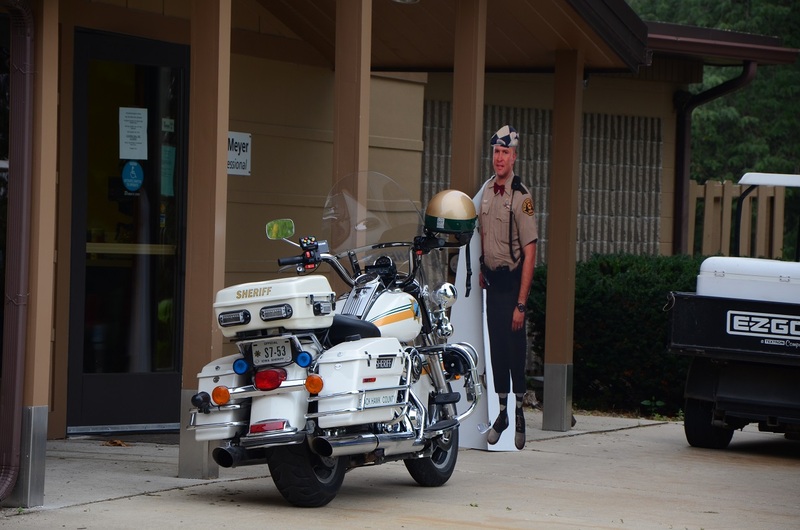 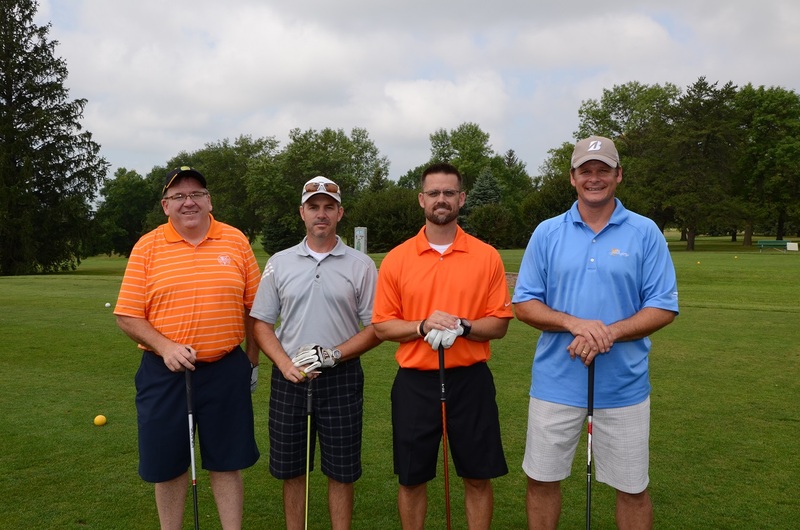 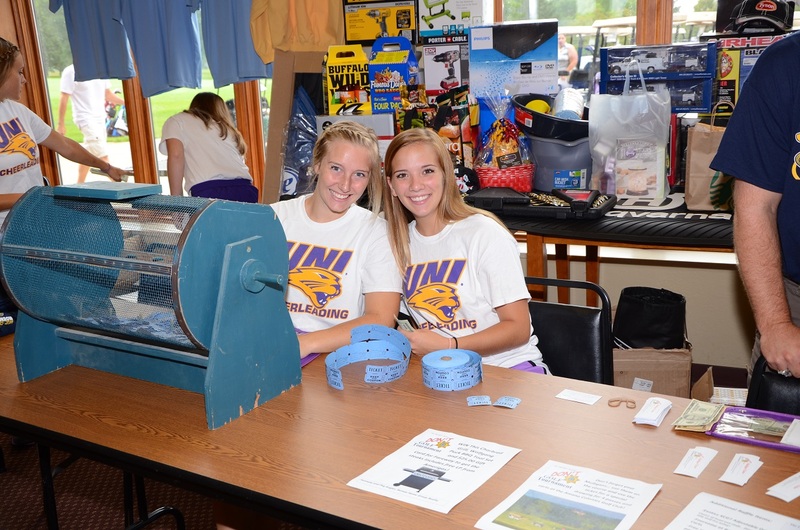 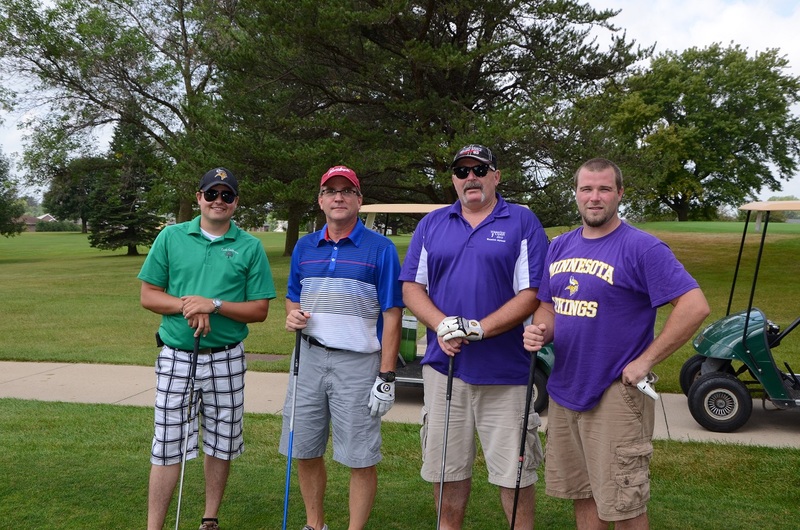 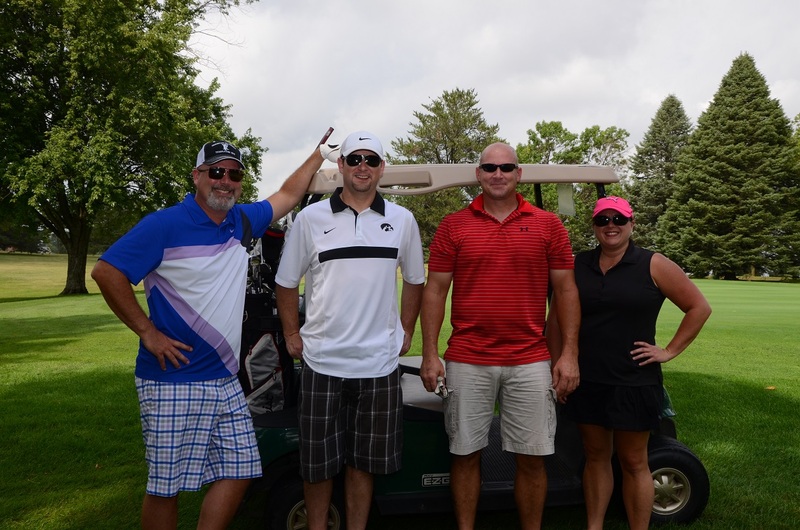 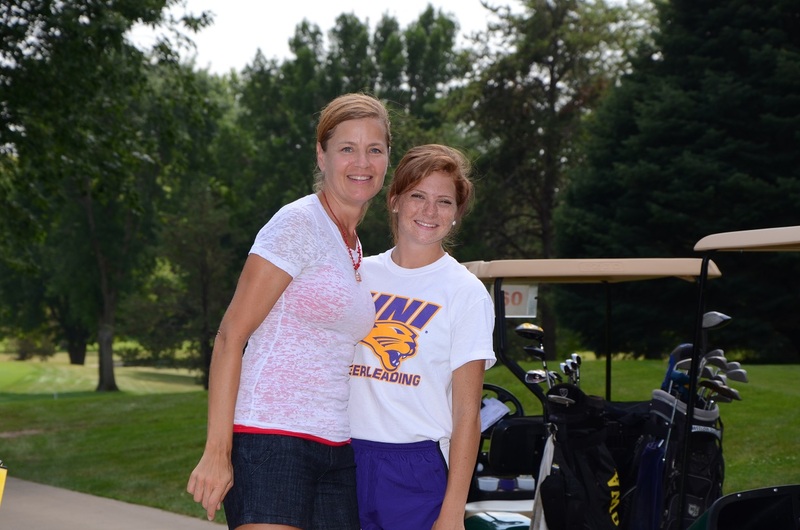 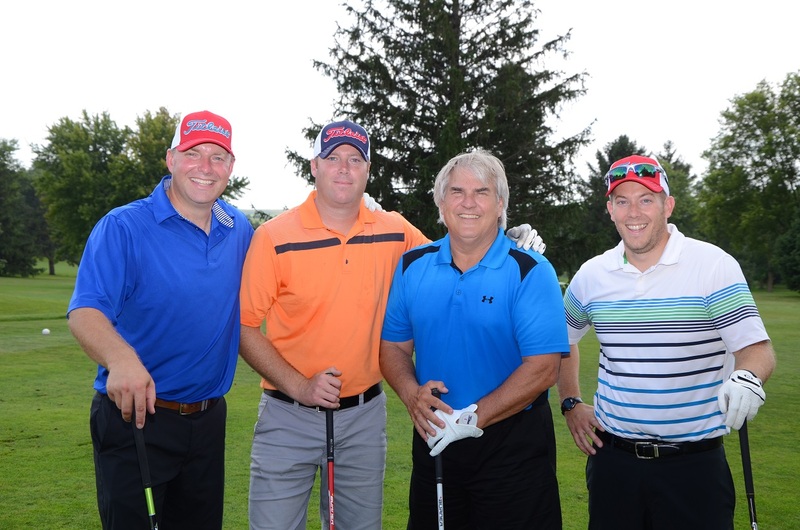 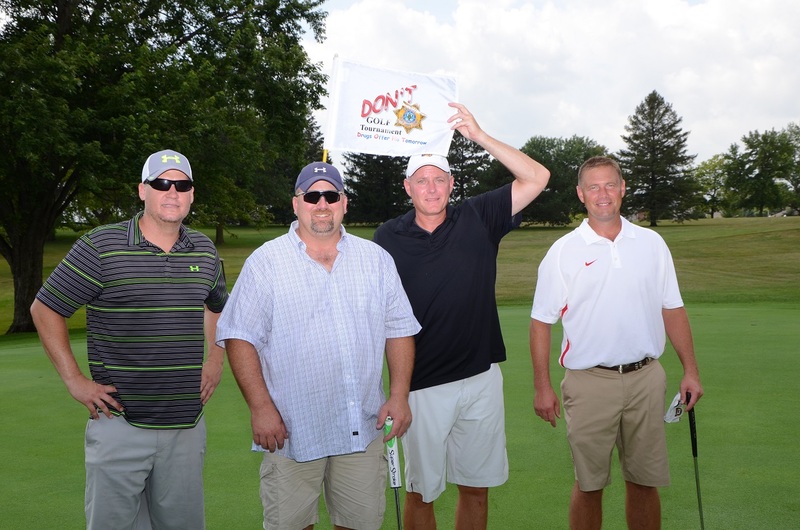 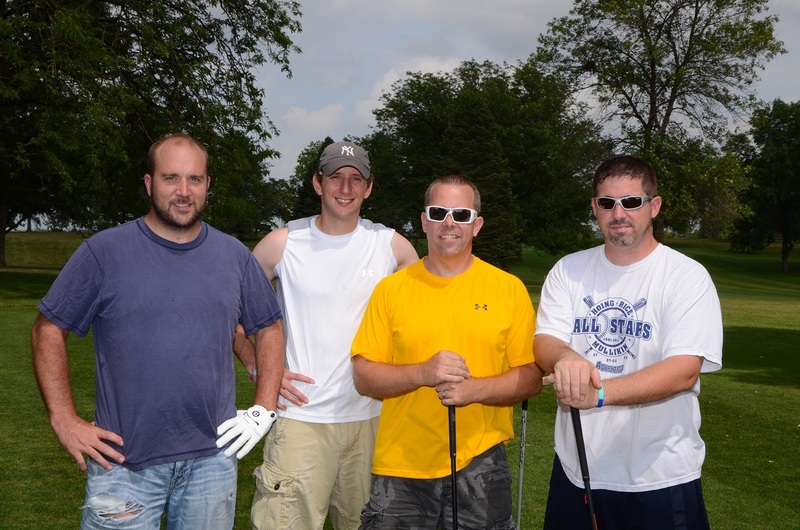 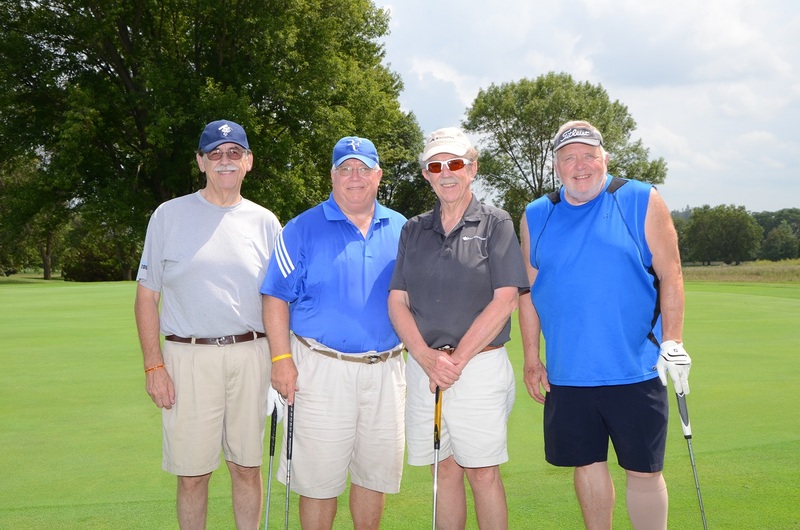 A selection of pictures from our 5th Annual DON'T Golf Tournament. 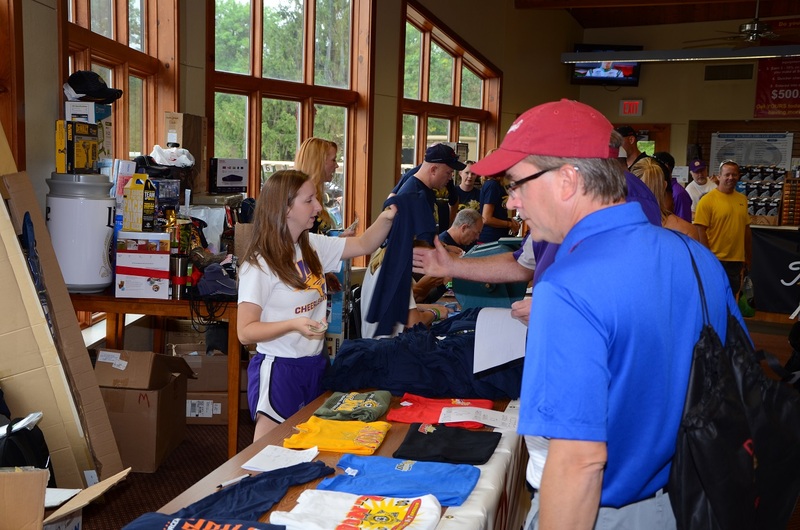 Thank you to all of our volunteers, sponsors and participants. 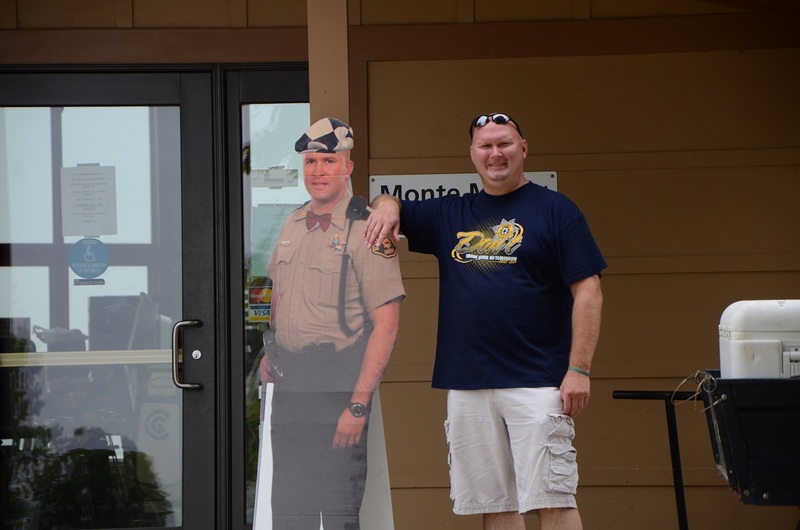 Without your help this would not be possible. 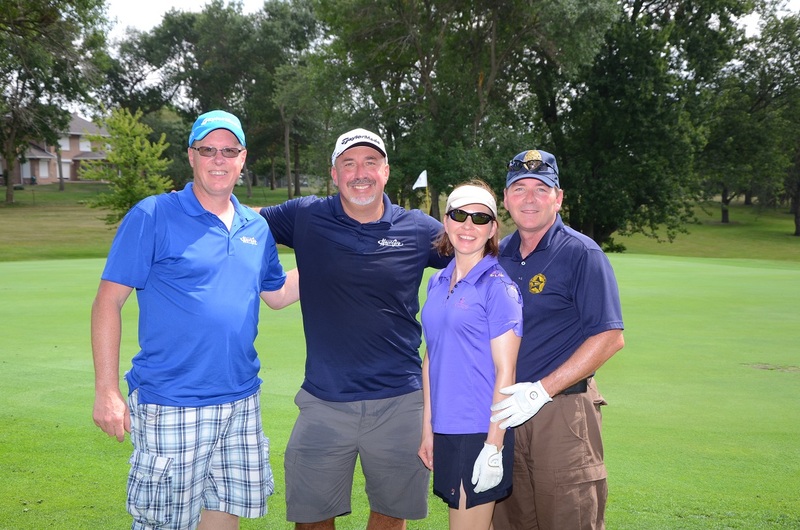 We appreciate your hard work and efforts and look forward to next year's event.